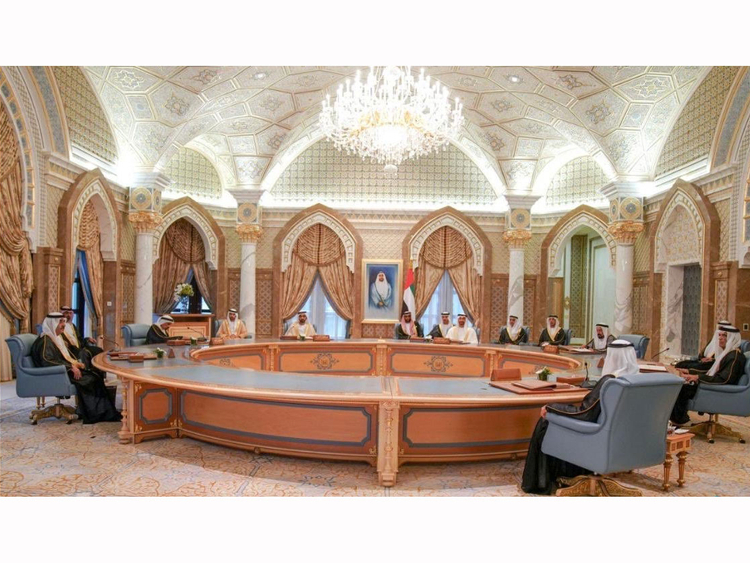 Abu Dhabi: The country's top leaders attended a meeting of the Supreme Council chaired His Highness Shaikh Mohammad Bin Rashid Al Maktoum, Vice-President and Prime Minister of the UAE and Ruler of Dubai, on Sunday at the Presidential Palace in Abu Dhabi, on the 47th UAE National Day. 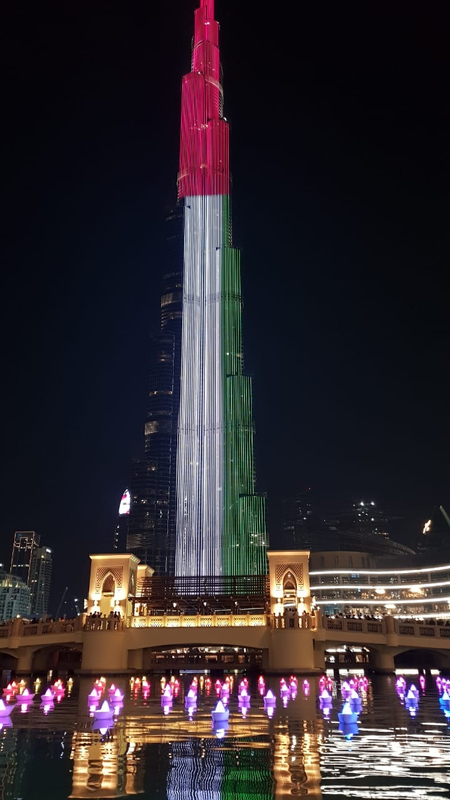 “It is a glorious day in the history of the UAE…a day on which we all share the love of the UAE’s soil and combine efforts to raise its stature… a day on which we pray for mercy on Shaikh Zayed Bin Sultan…the founding father, the builder…the role model and the leader,” Shaikh Mohammad Bin Rashid tweeted on Sunday. Zayed has taught me that human beings are more important than construction…achievements are more important than positions…the nation is more important than persons. “We congratulate our leader, Shaikh Khalifa, and Emirati citizens, on the 47th National Day…a good occasion that we hope would lead us from one success to another. Nations are built with love, loyalty and hard work. 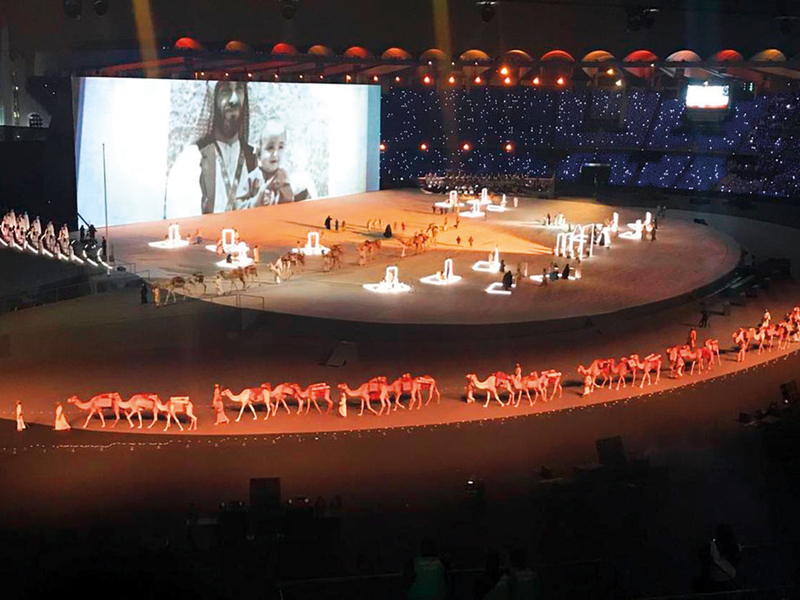 Our people’s generosity will remain the genuine value to carry on with progress and prosperity and achieve our ambitions and aspirations for the future,” Shaikh Mohammad Bin Zayed tweeted. Nations are built with love, loyalty and hard work. Our people’s generosity will remain the genuine value to carry on with progress and prosperity and achieve our ambitions and aspirations for the future. They expressed their appreciation to Emirati citizens for their efforts and dedication to the nation, saluting UAE Armed Forces’commanders and officers as well as security services and martyred heroes who dedicated their lives and sacrificed their precious blood for their country’s glory. 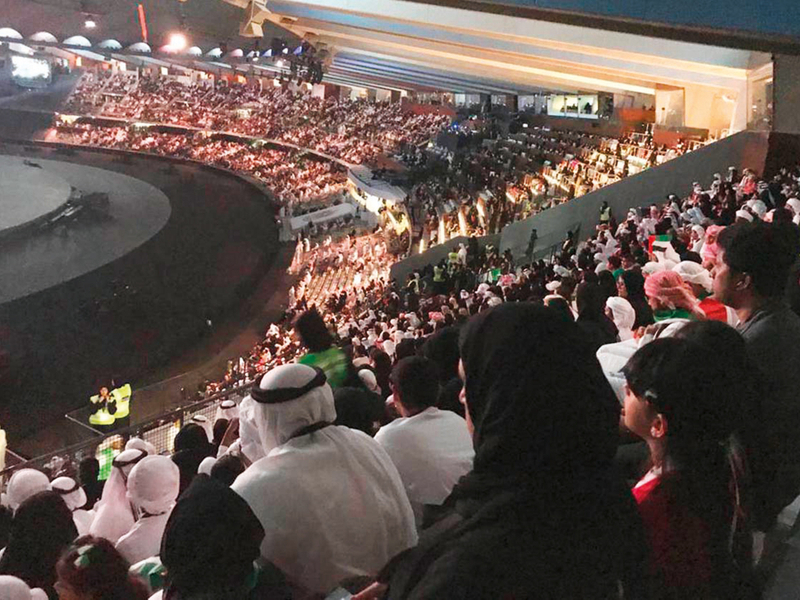 The rulers underlined that the National Day celebrations reflect the national cohesion and strengthen the spirit of the union and its noble values. They emphasised that the UAE has become a living example in promoting the culture of tolerance and a role model of humanitarian work emulated by others. The rulers highlighted the importance of their meeting this year, which gains special significance because it coincided with the UAE’s successful launch of its Emirati-built satellite KhalifaSat that marks a new milestone for the space sector and transforming the UAE into a regional and international hub for space science and technology. The council members reviewed the country’s drive of national action and its future approaches, as well as the latest regional and international developments. They praised Emirati diplomatic efforts and role in entrenching the country’s reputation on the global map. At the end of the meeting, the Rulers lauded the excellent government performance at both federal and local levels, and instructed for the launch of more policies, strategies and future plans that would help strengthen the march of progress and sustainable development in the UAE — as well as its competitiveness and competence of Emirati human resources, to ensure the happiness, well-being and dignified life of its citizens and expatriate residents.